First Class and Priority packages are shipped via USPS. All orders shipped within the US via First Class mail are shipped free. This includes APO/FPO, and all US territories. Fill in the "City" field with either APO or FPO. Fill in the "State" field, with either AP, AE, or AA. On orders that are over $200.00, a signature will be required at time of delivery. * Orders that are received by 9:59pm Mountain Time today will begin processing the following business day. EXCEPTION: Orders, e-mails and comments placed on Friday, Saturday and Sunday will start processing on Monday. If Monday is a holiday, then orders will start processing - in the order they were received - on Tuesday and begin shipping on Tuesday and Wednesday. See below for pricing charts for orders to the USA, Canada and worldwide international. around the holidays, there could be delays due to weather and volume. Delays will be noted at the very top of the tracking page for FedEx. Please note that customers are responsible for any local taxes, customs, and/or duty fees that might apply at the time of delivery. You may be subject to import duties and taxes, which are levied once the package reaches your country. Additional charges for customs clearance must be borne by you; we have no control over these charges and cannot predict what they may be. 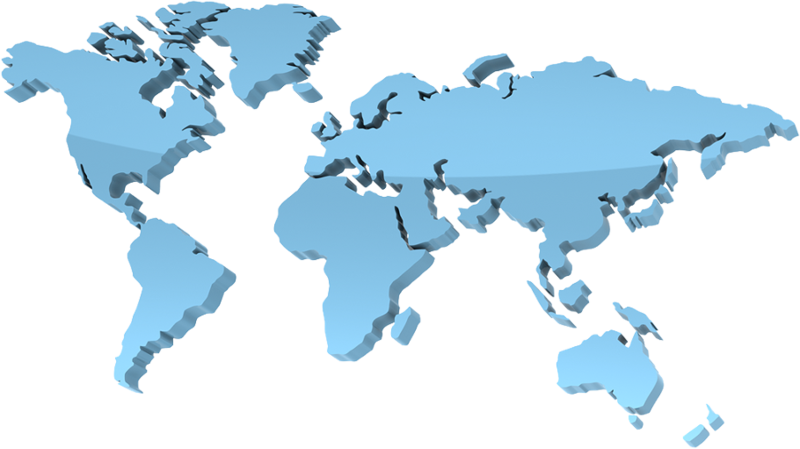 Customs policies vary widely from country to country so please contact your local customs office for further information. For international transit times, please view our delivery days page. Our stock is checked weekly to help prevent backorders. If we are out of stock, you will be issued store credit. If you recieve a box that has obviously been damaged in transit, refuse the package.